The US nation’s fastest paratriathletes are set to compete for national titles in Pleasant Prairie, Wisconsin, at the USA Triathlon Paratriathlon National Championships on 25 June 2017. More than 50 athletes are currently registered for either the National Championship division or the Physically Challenged Open Division. Athletes in six paratriathlon sport classes (revised for 2017) will complete a sprint-distance 750m swim, 20K bike and 5K run course. Five members of the 2016 US Paralympic Team are set to compete in Pleasant Prairie. Several athletes on the start list are coming off strong performances in World Paratriathlon Series races earlier this season. 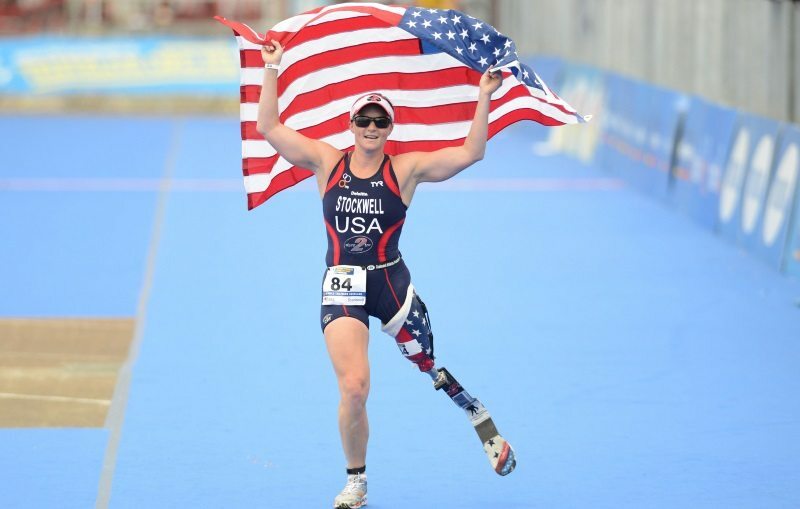 Top-performing athletes at Paratriathlon Nationals who are not already members of the USA Paratriathlon National Team will be considered for the USA Paratriathlon Development Team Program, designed to identify and develop athletic potential leading toward the Tokyo 2020 Paralympic Games. To compete at Paratriathlon Nationals, athletes must be officially classified and have competed at a USA Triathlon or ITU Sanctioned Event that meets distance and time standards between 1 May 2016 and 28 May 2017. Complete details on qualification standards and the link to register are available online.